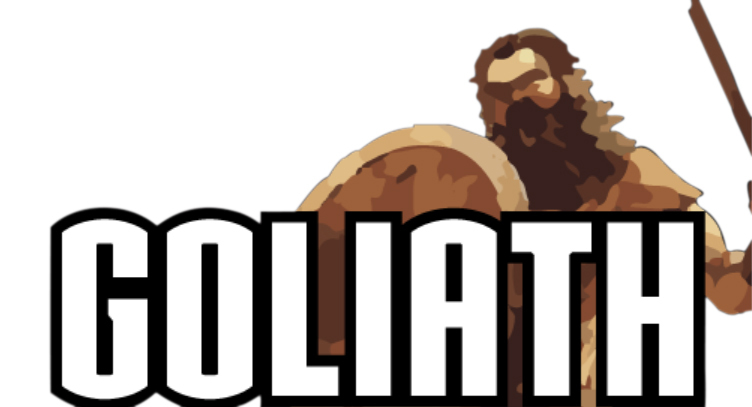 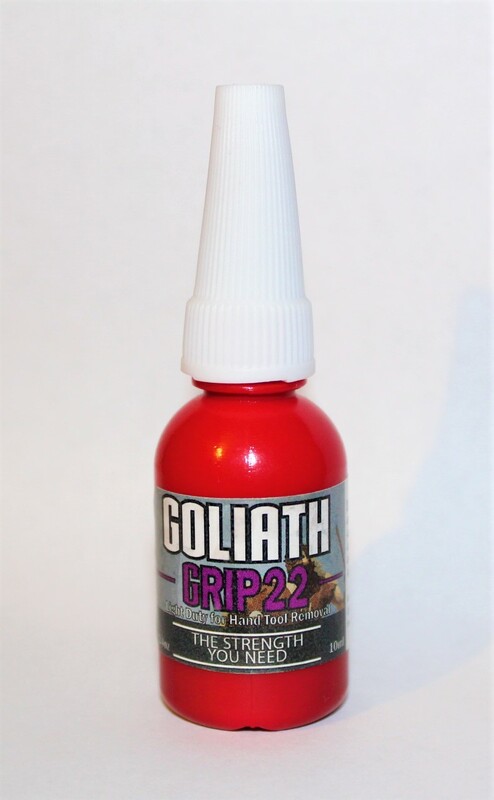 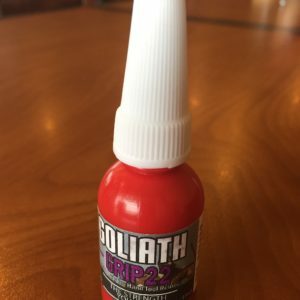 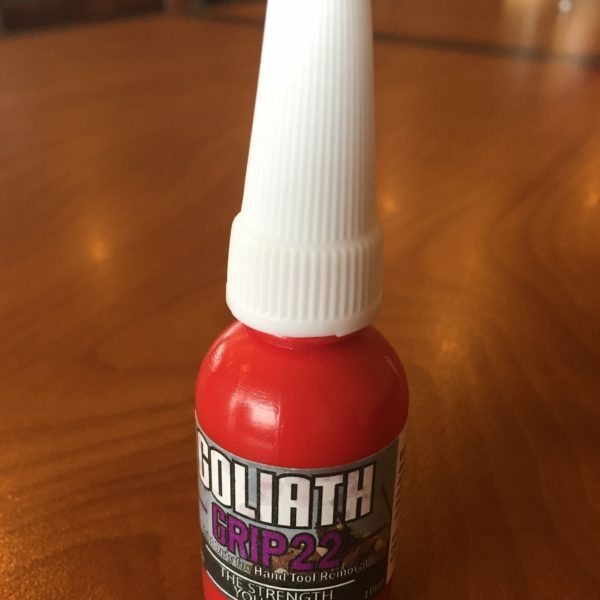 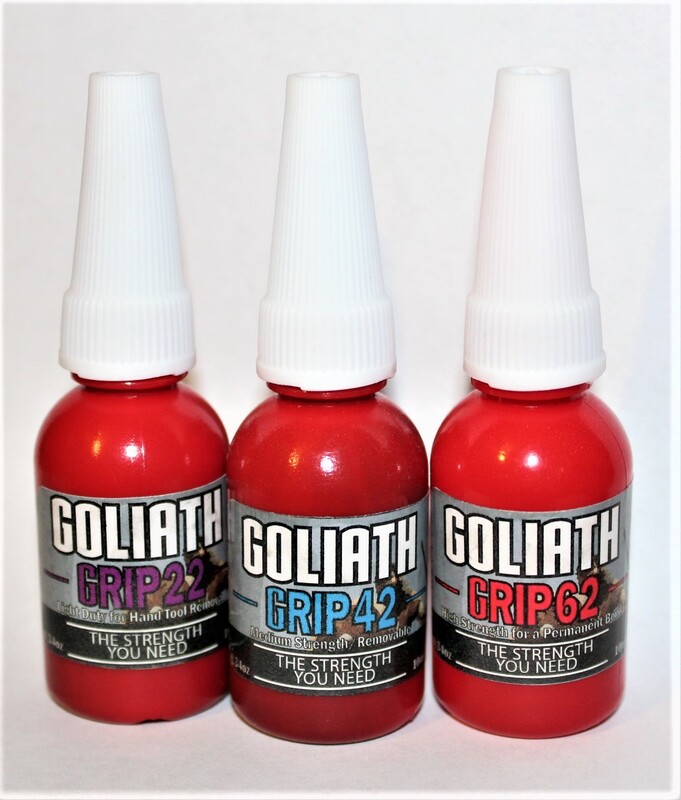 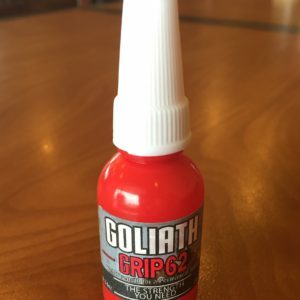 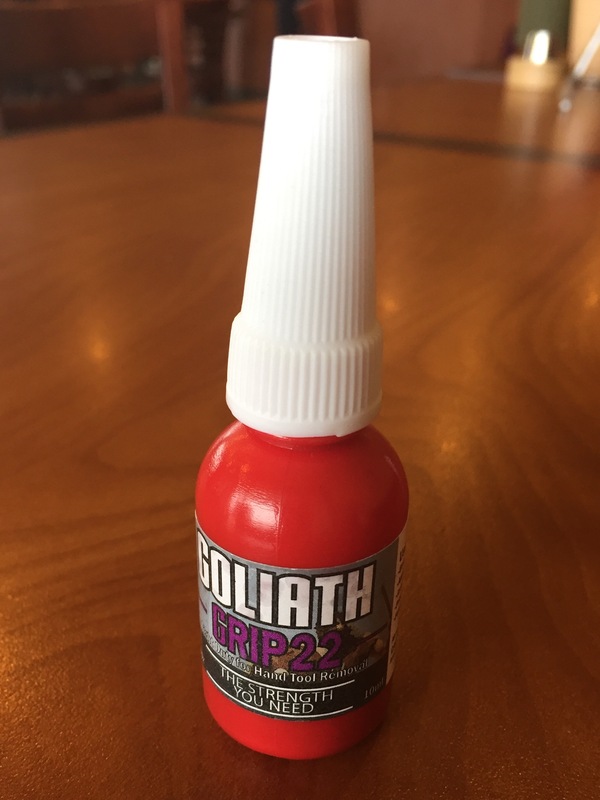 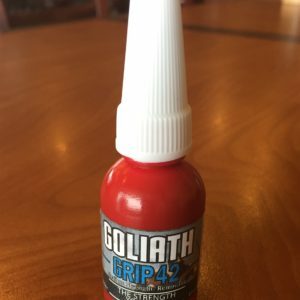 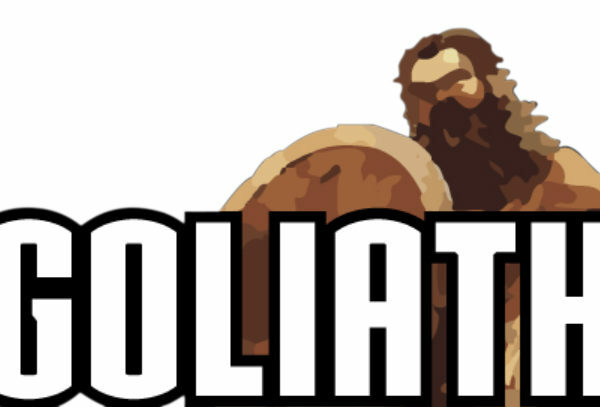 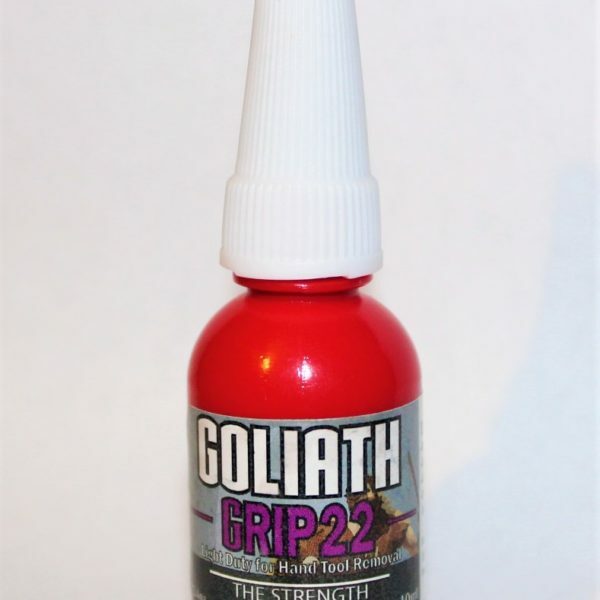 View cart “Goliath Grip 22 – Purple – Light Strength for Vibration Control” has been added to your cart. 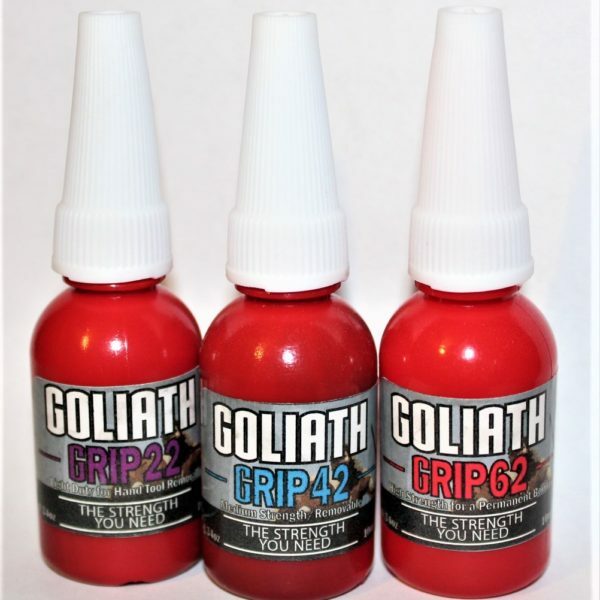 Light duty adhesion for components meant to be regularly accessed. 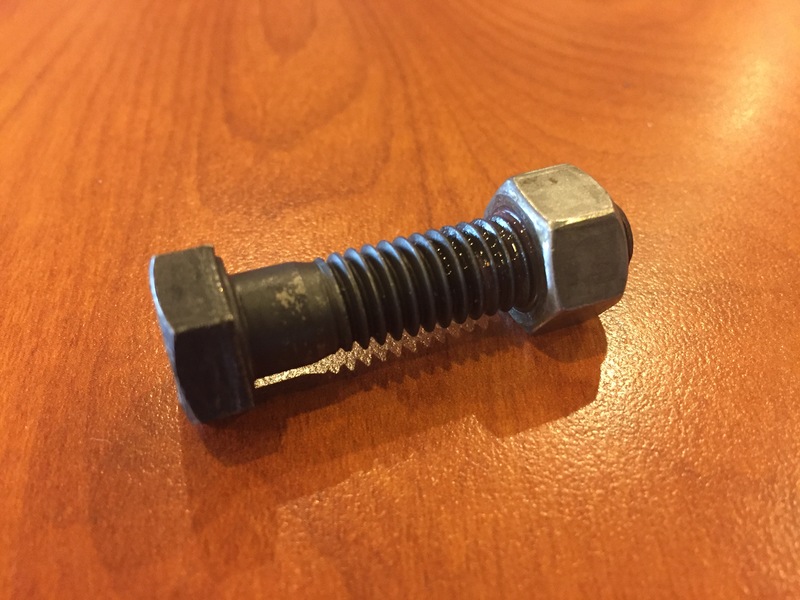 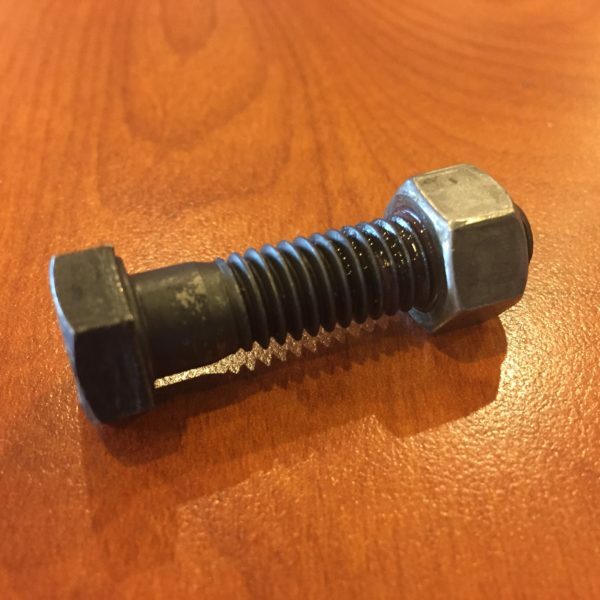 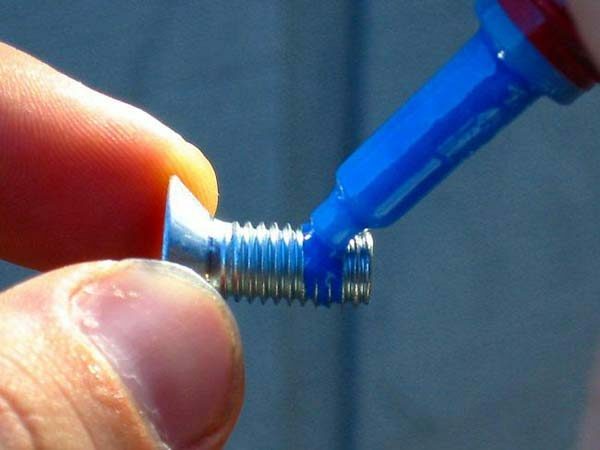 Use hand tools to easily remove components 1/4″ and smaller.